It is no secret that Vancouver is a multicultural city that strives to build communities of collaboration. Much of our city’s strength comes from its leaders who reach out to not only listen, but to understand the contributions each and every ethnic and religious group has to offer. 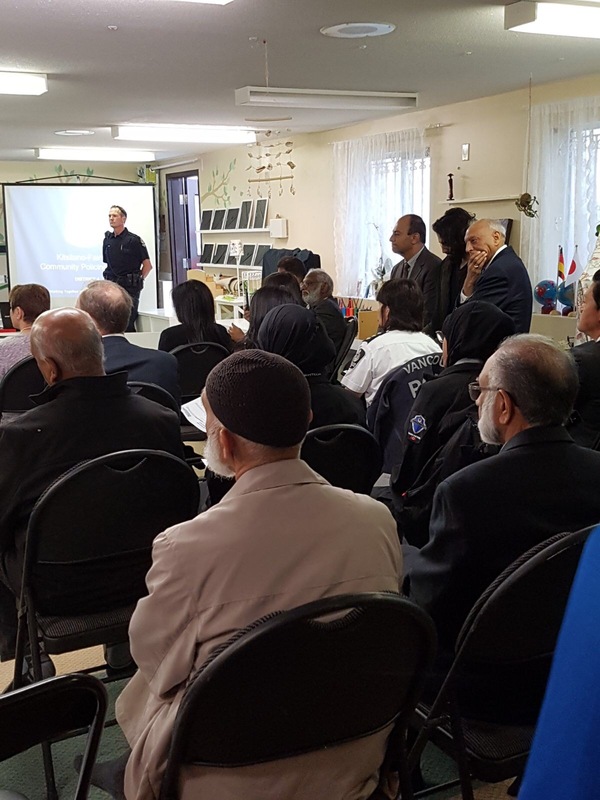 This year, the tradition to hold the Vancouver Police Department’s (VPD) annual meeting at a community venue continued at the Jame’a mosque (655 West 8th Avenue) in Vancouver. 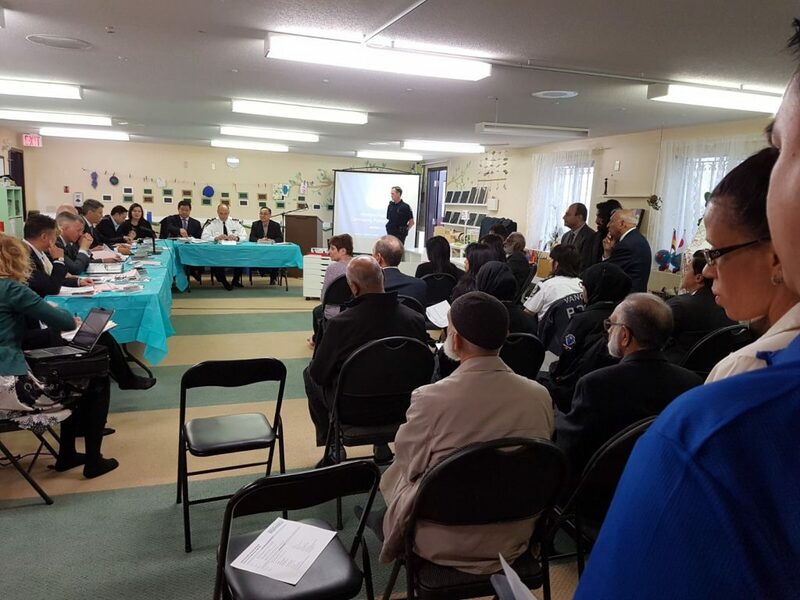 We’d like to thank the VPD for a very productive meeting and it’s support of the Muslim community and Islam Unravelled’s mission. 2016 Al Ihsan Educational Foundation. All rights reserved.